Please note that this current website does not have a shopping cart. To buy our Astrakan Hats online, please go to our e-commerce website at NaturalExotics.ca. 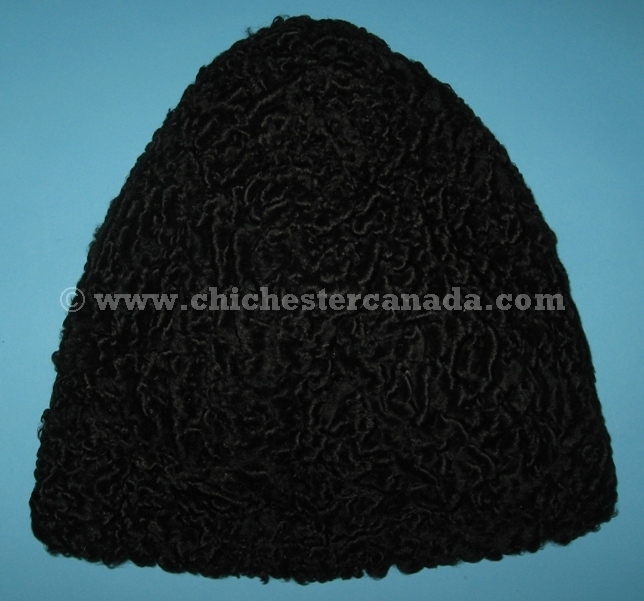 The Astrakan hats are made from the fur of the Karakul (or Qaraqul) sheep. The fur from which it is made is referred to as Astrakhan, broadtail, qaraqulcha, or Persian lamb. 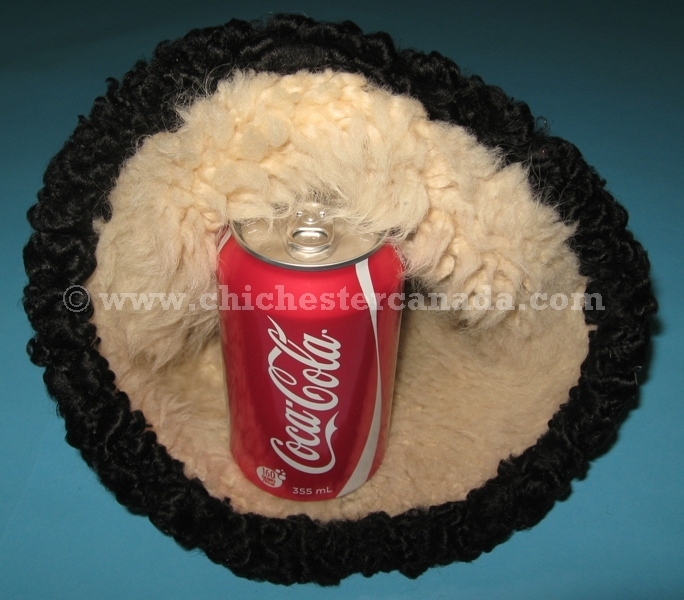 The inside is lined with sheepskin fur. Genus and species: Ovis aries. Sheep are not endangered and are not subject to CITES controls.